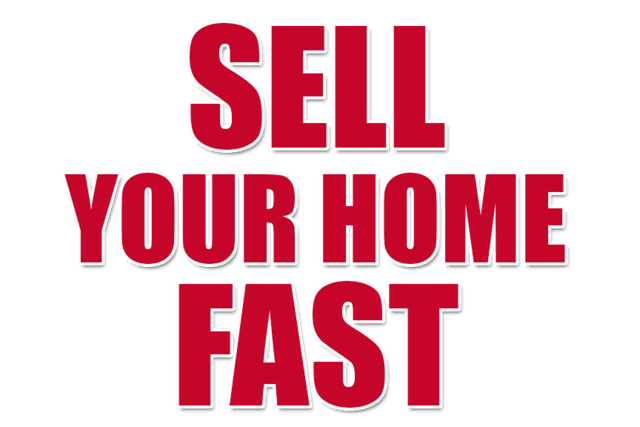 Sell Your Calgary House Fast. Cash offer in 24 hrs. ZERO Fees. We Buy Calgary Homes Fast And Easy! If you own a house in Calgary and want to sell your home fast, you have come to the right place! We Buy Calgary Houses FAST! You may be looking to hire a real estate agent, but we are a much Easier and Preferable alternative for you. 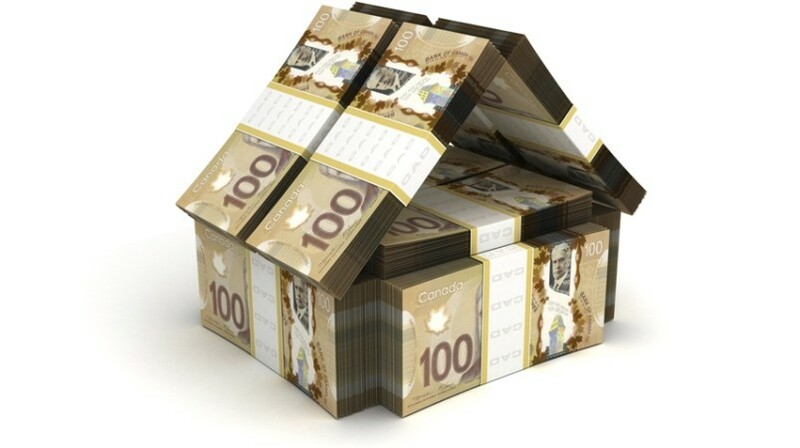 Born and bred in Calgary, our company will buy your house NOW for QUICK CASH! As full time real estate experts who buy 6 to 10 houses per month, you can always be sure we will help you. With CA HOMES , you’ll get a quick sale with no hassles and all your worries will be behind you. 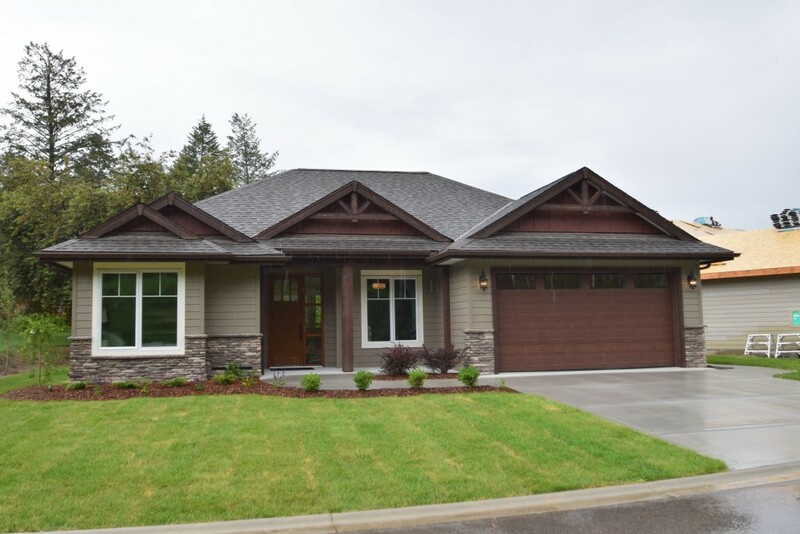 We buy houses with cash, close fast and offer a custom solution that best suits your needs. 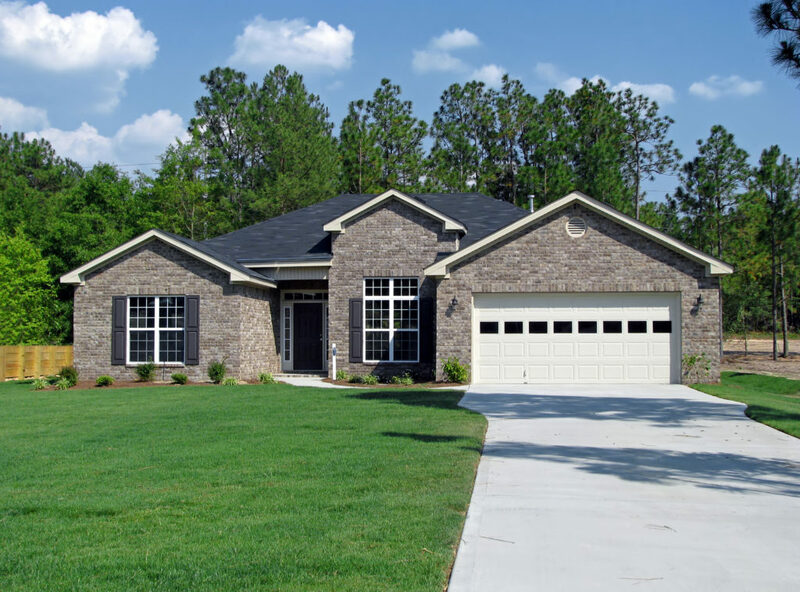 With CA HOMES You can avoid all the hassles and unknowns that arise when selling your house. Yes we will buy your House “As Is” and you will receive a cash offer in as little as 24 hours. Our experts will take care all of the paperwork and arrangements. We do more than just buy houses and close deals, we will be there with you every single step of the way. So if you don’t want the hassle of listing your house, don’t want the hassle of showings and if you don’t like the idea of your home sale process getting extended for several weeks or months — just fill out the form on this page or give us a call at 403-283-6777 . Once you contact us, we will take care of everything necessary to keep your sale simple, quick and hassle-free.